this december calendar almost got away from me! i can’t believe it’s already december and christmas is in full swing…thanksgiving just ended and i’m ready for a break! i was looking forward to taking a bit of time today away from planning and cleaning and shopping after all of the festivities of this past weekend when my kids came home from school with soooo many notes full of activities and sing-alongs and special days to keep track of this month. 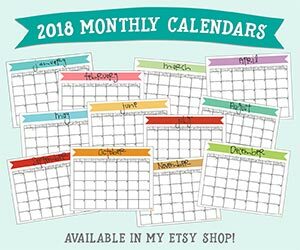 and while i’ve been loving my christmas planner, it dawned on me that this december calendar needed to get posted for everyone else who loves to use these printable calendars! i’m so sorry you’ve had to wait an extra day. but don’t worry – there’s lots of things left to write and lots of big events and little details to be jotted in. 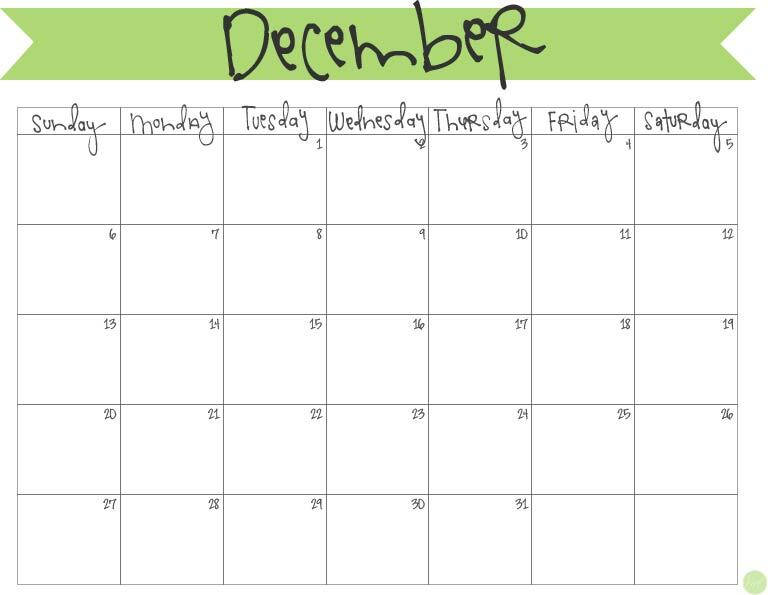 click below to download your free printable december calendar to get it all organized! 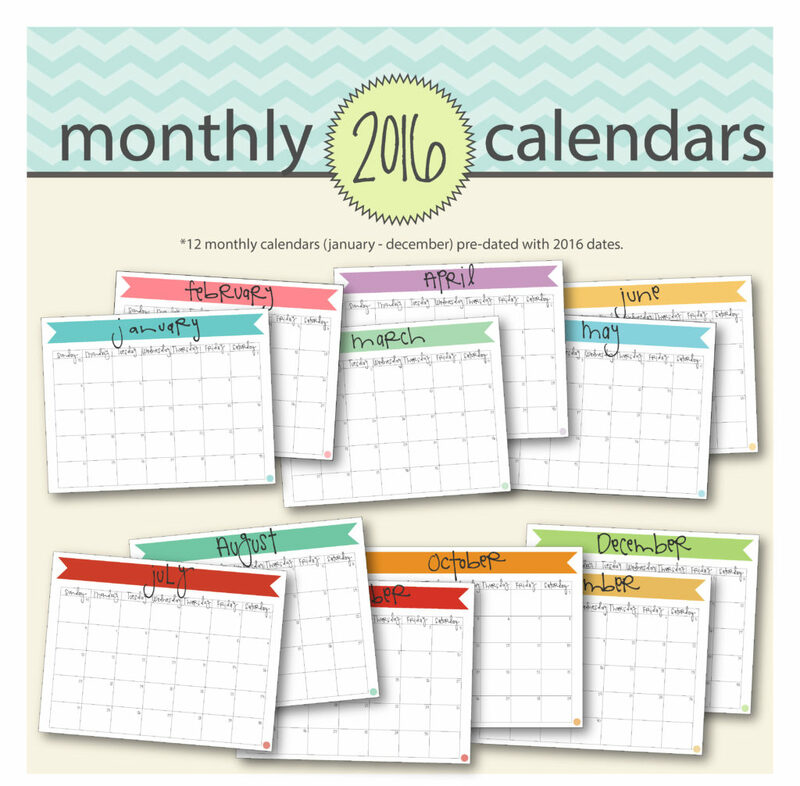 click here to download your free printable december 2015 calendar.